Assembly of three in-wall shielding blocks of poloidal segment 1 on a partial mockup of an ITER vacuum vessel sector. The last hurdle to the manufacturing of ITER's in-wall shielding was cleared this month, with the successful Manufacturing Readiness Review held by ITER-India, the Indian Domestic Agency, on 8-10 June. The Manufacturing Readiness Review (MRR) is required by the ITER Organization before the start of manufacturing of any component or system. 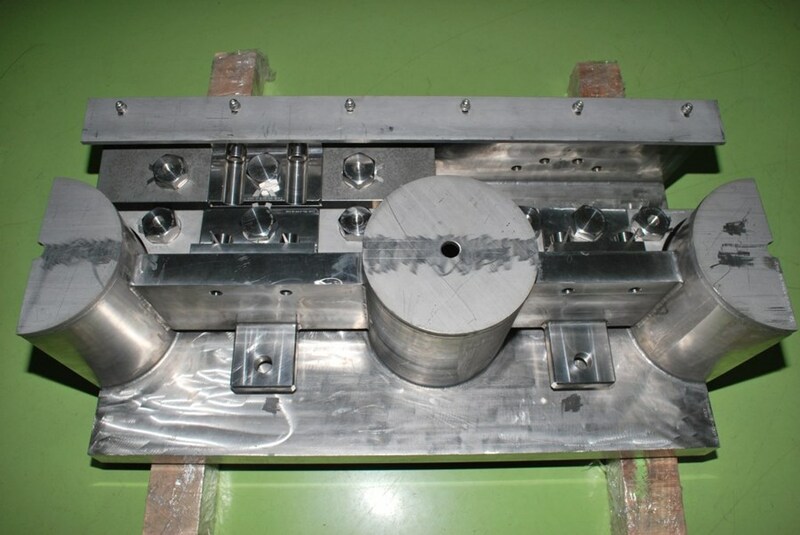 Conducted by the relevant ITER Domestic Agency, the MRR ensures that the Domestic Agency and its manufacturer have prepared necessary quality plans for materials and manufacturing; quality procedures; a Manufacturing and Inspection Plan (MIP); a sample material production report for materials; and the necessary mockups to establishing final manufacturing and inspection processes. All these documents have to be approved by ITER Organization before the start of manufacturing. 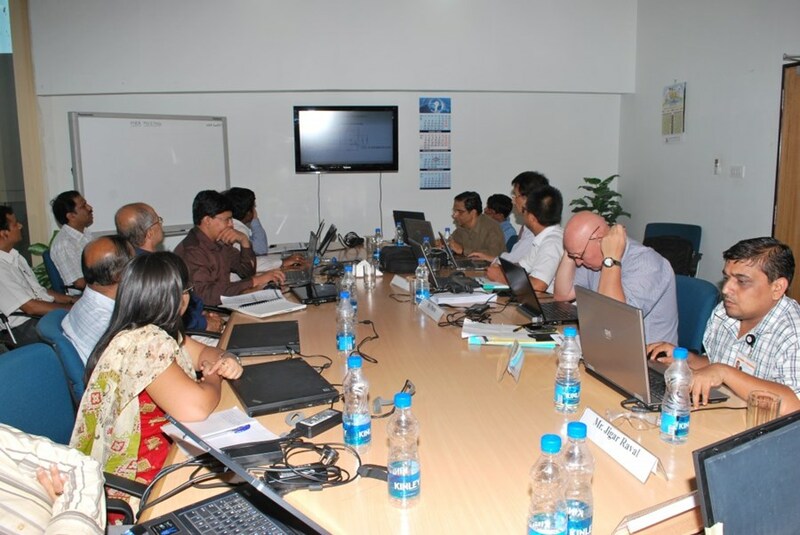 The group assembled for the vacuum vessel In-Wall Shielding MRR included representatives from the Indian Domestic Agency, the manufacturer ATL, and the ITER Organization. The MRR for the ITER vacuum vessel in-wall shielding was held by ITER-India, the Indian Domestic Agency under the chairmanship of Haresh A. Pathak, with manufacturer M/s. Avasarala Technologies Limited (ATL, Bangalore) and representatives from the ITER Organization present. 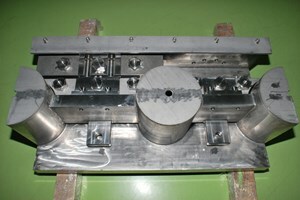 This panel discussed inspection and testing reports of in-wall shielding mockup blocks, as well as the proposed manufacturing processes, the critical dimensions achieved during mockup manufacturing, the assembly of in-wall shielding blocks on a partial mockup of the vacuum vessel, and material requirements. The group also visited the ATL manufacturing facility and inspected in-wall shielding mockup blocks as well as their assembly on the partial mockup of ITER vacuum vessel sector. At the end of the three-day MRR, the panel declared itself to be satisfied with the preparedness of ITER-India and ATL in terms of manufacturing and inspection procedures as well as required facilities. Clearance was given to begin the manufacturing of the in-wall shielding blocks.